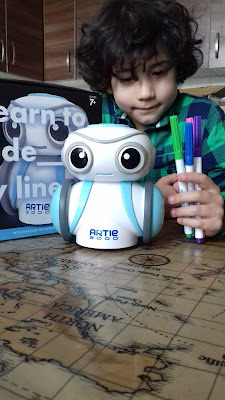 Primary learners will develop: Left-brain skills such as basic programming, geometry and maths as they control Artie Right-brain skills such as creativity, imagination and expression as they develop patterns and drawing With four modes of play: pre-programmed shapes, games, art for colouring and freeform coding, children will love coding Artie to “tell” the robot what to do! DS7 and DD4 have been on an amazing adventure this week with their ExplorerBoxes. We received the Science themed box and the Woodland themed box which have been perfect to spark their imaginations and ask all their curious questions. 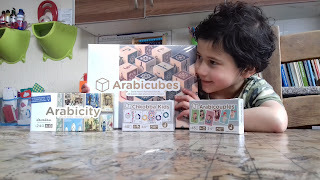 The boxes are cute little sturdy cardboard suitcases, with a fun design, ready to take little ones on a fun learning journey! 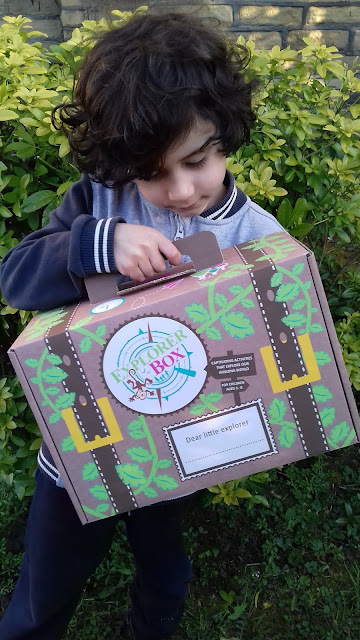 'These exciting new boxes are sent directly through the post to little explorers aged 3-8, an ExplorerBox is an exciting themed children’s activity box. Little explorers have tonnes of fun learning about our amazing world through making and doing. 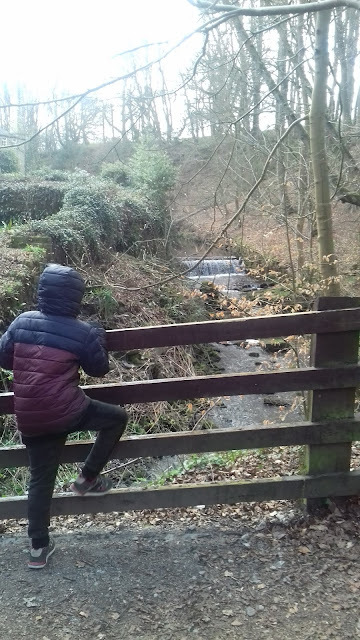 Ogden Water Local Nature Reserve offers a superb opportunity to escape from the stresses and strains of everyday life. Over 300,000 people visit Ogden Water every year for picnics, walking, feeding the ducks, family outings and nature activities. Why not enjoy a picnic at one of our picnic tables, whilst taking in the stunning views. The visitor centre also has many leaflets about things to do in the area. 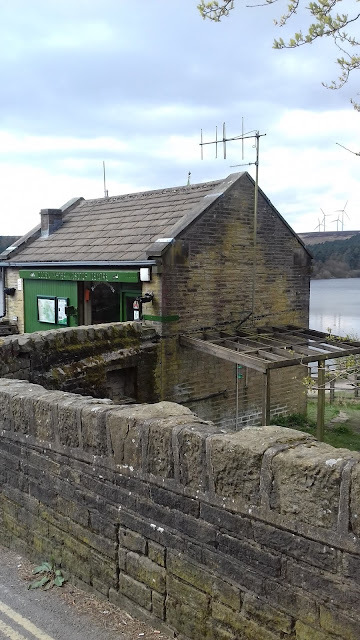 Please note there is no cycling allowed anywhere on the Ogden Water estate. There is also no fishing allowed within the reservoir. There is car park space but please remember to pop a £1 in the 'honesty box' which can be found in the visitor centre at the end of the walk. DS10 is cricket crazy and has always enjoyed playing for our local under 9's team. 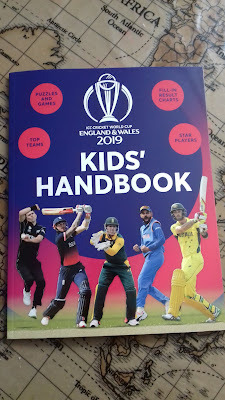 This year he will be training with the older boys having lots of fun joining in the cricket practise on a Tuesday evening while I sit with my flask of hot tea chatting with the other mums sat out in the cold! Get your free glow in the dark poster!! 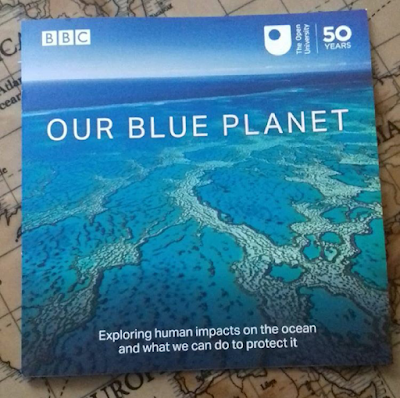 There are always lots of great free resources to download and order on the Open Learn website here, posters and booklets from your favourite OU/BBC programmes! 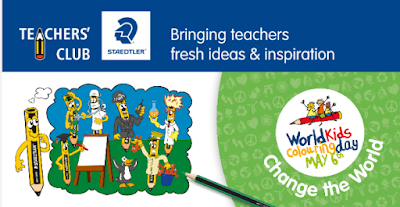 The spring colouring competition is back — get ready to “Change the World” with your class! 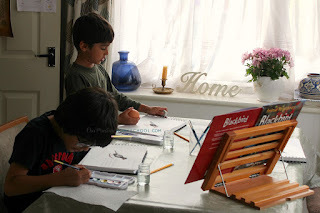 As Home Educators we can also sign up and take part! 'For World Kids’ Colouring Day 2019, we’re asking UK primary school pupils to pick up a pencil and consider how they’d like to “Change the World” when they grow up. And the best part? Partaking in the competition will allow your pupils to literally change the world, too — through the work of worldwide children’s charity, Plan International. You see, for every competition entry we receive, we’ll donate €1 to help Plan International advance a number of school development projects in Rwanda. To begin planning your World Kids Colouring Day lesson, download your FREE “Change the World” themed activity sheets here. "Are we nearly there yet?" Are you familiar with this line? or maybe bickering in the back as you're heading out for the day? 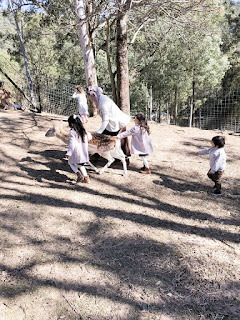 When travelling with children one of the best ideas is to take along an activity and not show them until they start getting fed up and fidgety! 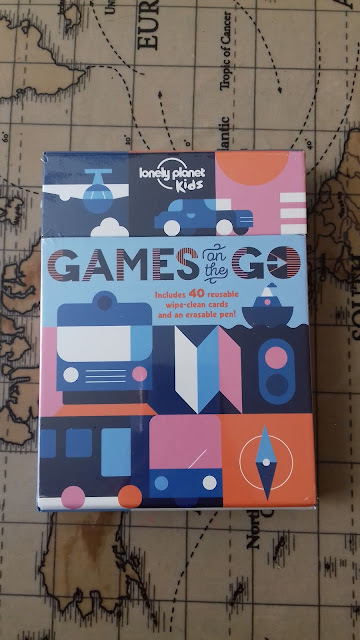 I have placed this quirky little set of wipeable game cards, Games on the Go by Lonely Planet Kids, within hands reach in the back of our car, ready for the kiddies to play whilst travelling to and from our Home Ed day trips or further afield. This sturdy little box consists of 40 wipe-clean cards and a dry-erase pen, perfect for those long car journeys! Your A-Z of helping hedgehogs! B… is for Bonfires which are popular nesting or hiding places for hedgehogs. Make sure you check bonfires beforelighting them or relocate them on the day of burning. 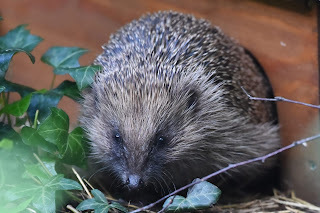 Why not make a compost heap for hedgehogs to burrow in over winter? 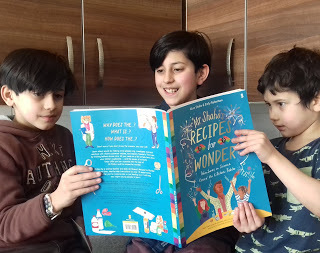 Home Ed Q & A with Yusra! Today's Home Ed Q & A is with Yusra, all the way in Australia! 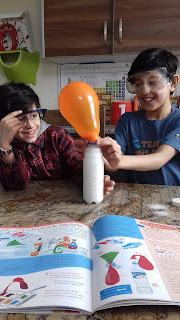 So grab a cuppa and have a read of how their Home Education adventure is going so far!